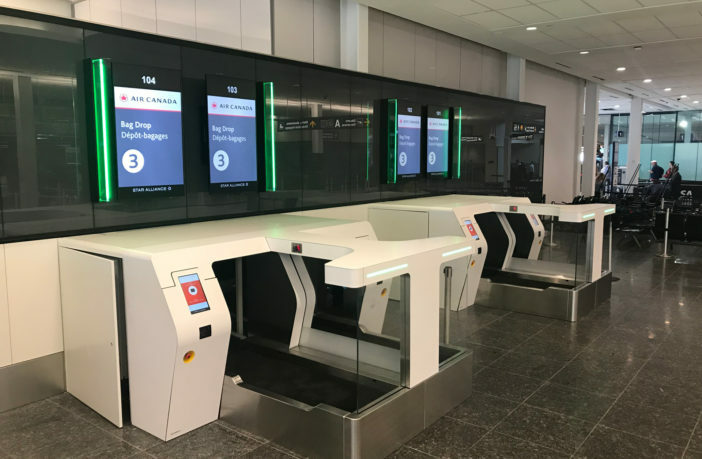 German IT services provider Materna intelligent passenger solutions (ips) has completed the installation of 16 Air.Go self-service bag-drop kiosks at Montréal-Trudeau Airport, Canada. The new check-in area aims to enhance the passenger experience by positioning the new units as a self-bag-drop island. The two-step process requires passengers to first print a bag tag at a dedicated check-in terminal before moving directly to the self-bag-drop unit. This helps to reduce waiting lines and decreases processing times by eliminating bottlenecks caused by any issues or slower users. Passengers are also able to print out their travel documents at home or download them to their mobile device, enabling them to go directly to the bag-drop kiosks. The self-bag-drop system took just 10 weeks to implement and will be supported by Materna ips for the next three years. 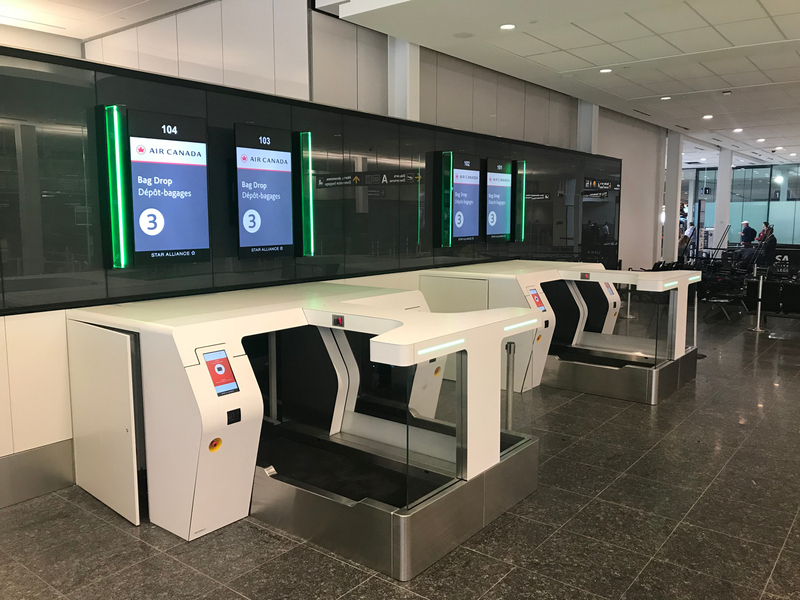 In 2017, Materna ips installed 60 self-bag-drop units at Canada’s busiest airport – Toronto Pearson International – helping it to deal with the record growth. Materna will be exhibiting at Passenger Terminal Expo, on March 26, 27 and 28, 2019, in London. 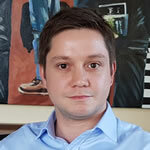 Click here to see what they – and other companies – will be presenting.